Need a Banner? We Can help! 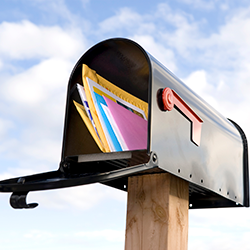 Everything for your business or home office including Binding, Stamps, Custom Note Pads, Letterhead and Envelopes. 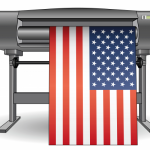 Many Large format Printing Options: Posters, CAD Drawings, Blueprints, Banners, and Signs of all types. 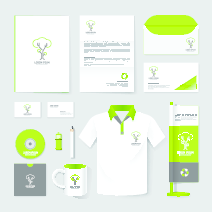 Promotional Materials to advertise your business or ideas, items ranging from Cups and Pens, to Clothes and stickers. Secure Document Shredding, Self-Service and Professional Copy Service. Printing Solutions is a family owned and operated small business that strives to provide Quick, Friendly, and Professional one-stop shopping experience for the Austin, Lockhart and Surrounding Areas. 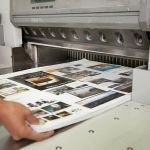 We can provide solutions for any of your printing needs, ranging from black and white to full color, or large volume printing. 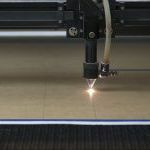 Additionally, we have a wide range of wide format printing options like posters, CAD Drawings, and Signs of all types. Both of our locations have professional shipping services, we can help you get your items boxed up and shipped anywhere around the world. 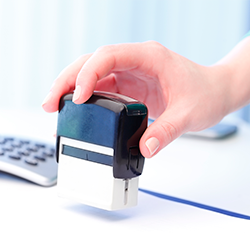 Using our extensive network of providers or our many specialized printing tools, we can print anything, just ask! 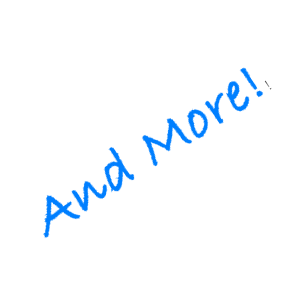 Super fast, courteous, professional service…always! Thanks for all you do and for giving back to the local community! Super helpful, quick turnaround and FAIR PRICES! They made a super cool metallic drum head for our band and had several metallic golds to choose from. As good as it gets! Friendly staff and affordable, my go-to printing station! Ron & his staff are the best! Outstanding customer service, they go above & beyond. Superb quality printing and I always find something local & different when I go in. Ordered a Stand Up Marketing Banner for our Bridal Extravaganza booth and we LOVED how it came out! Thank you! Will be using Printing Solutions again! These guys are amazing! My go-to place for all my printing needs! Phenomenal customer service!! Excellent quality!!! Amazing super fast turnaround. Locally owned and operated Thanks guys! I’ve been using Printing Solutions on the recommendation of another law firm, and I’m so glad I switched. Travis has met every need we have with professionalism and uncanny accuracy. I can’t say how impressed we’ve been with this company. Needed some quick cd inserts done & they got them done fast & right. Good service.